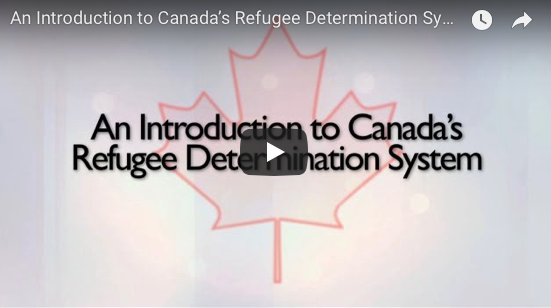 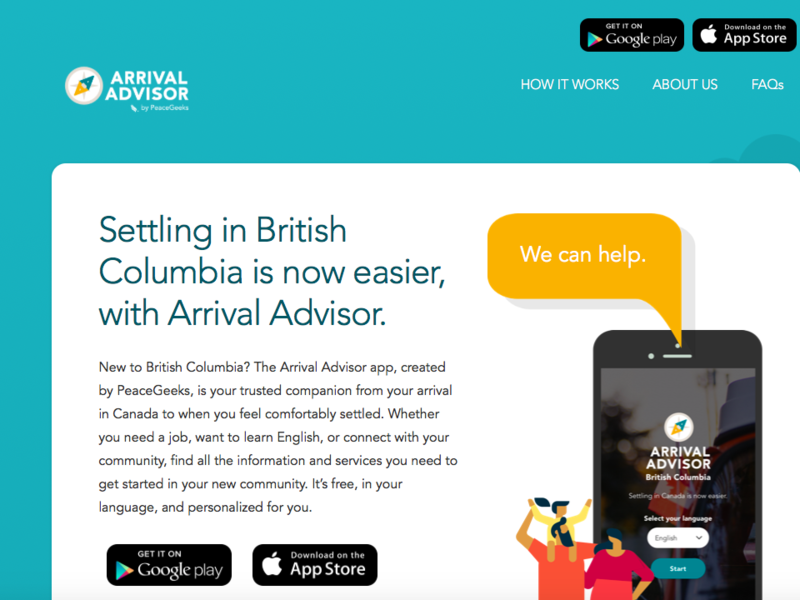 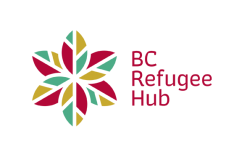  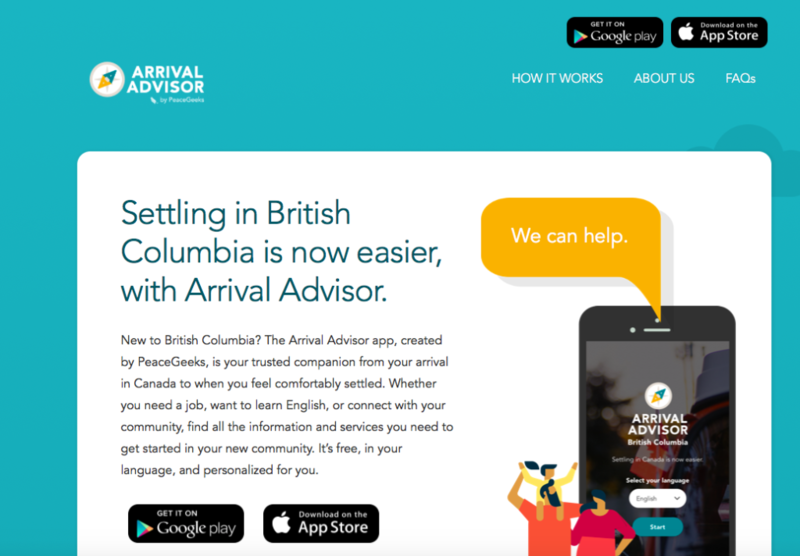 IRB has released the video below – An Introduction to Canada’s Refugee Determination System. 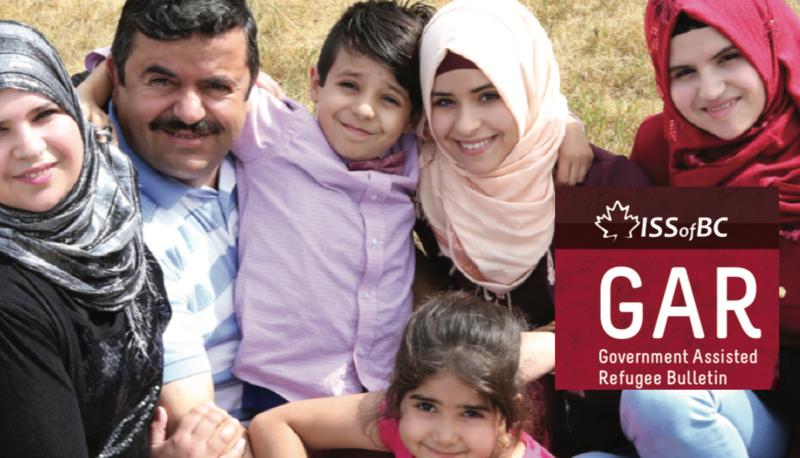 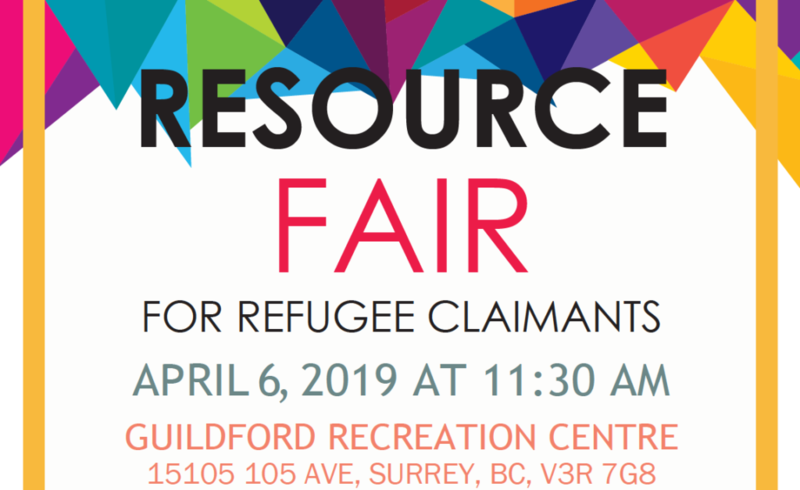 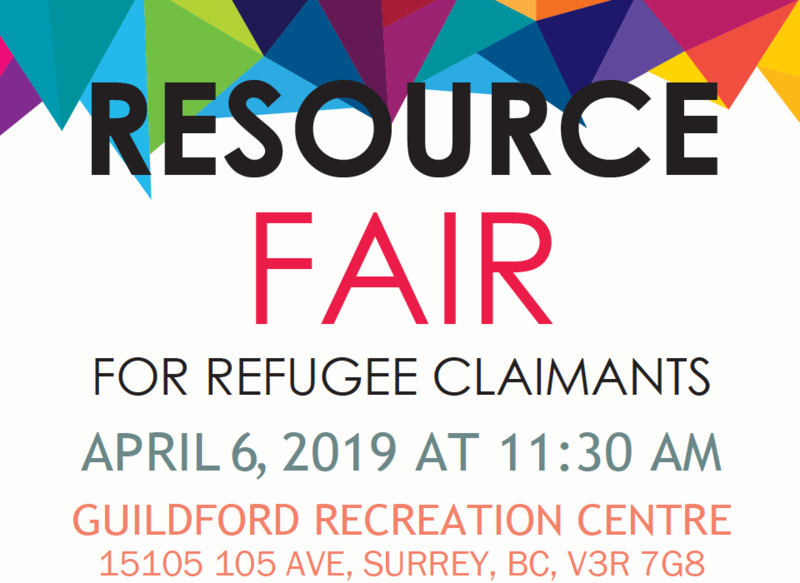 The purpose of this video is to help inform new claimants, counsels and other stakeholders about Canada’s refugee protection determination system. 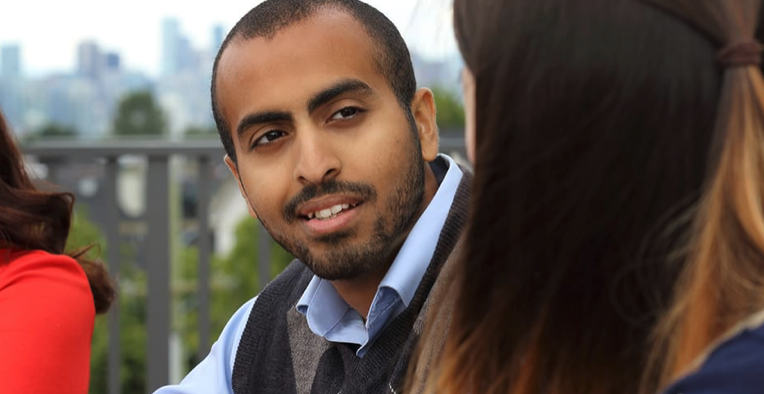 The video was released September 2017.